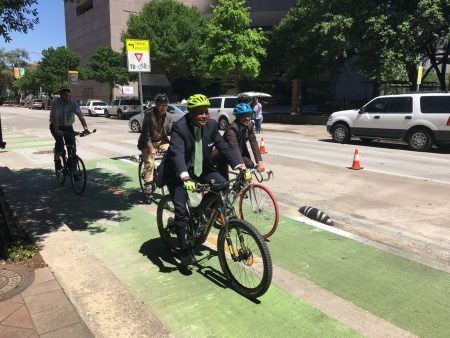 Responding to a recent study, a top public works official blames careless behavior for a lot of those collisions. 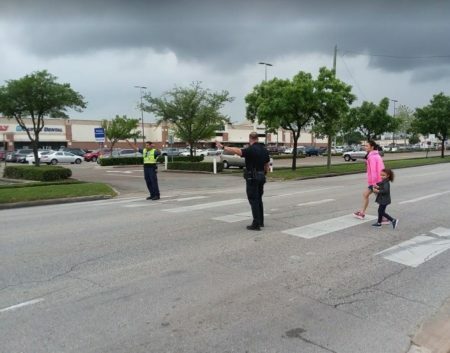 The study from Rice University’s Kinder Institute for Urban Research found that intersections with traffic signals were nine times more likely to see a fatal crash involving a pedestrian or cyclist. That’s compared to intersections with just a stop sign. If it’s a complex intersection with multiple roadways the risk can go even higher. 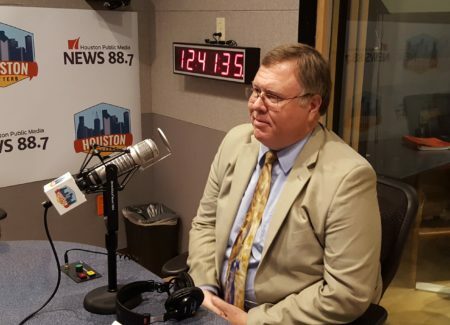 Appearing on Houston Matters, Deputy Public Works Director Jeff Weatherford says signalized intersections are naturally going to have more people and that means more potential for crashes. He says a lot of those incidents happen because people aren’t paying attention or they’re not obeying traffic laws. 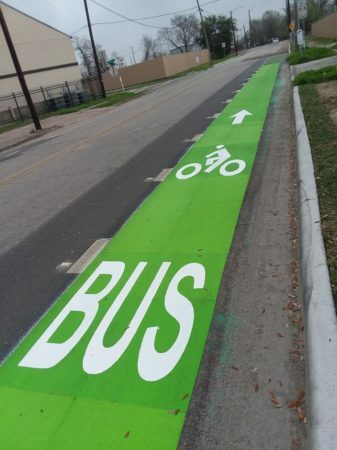 And Weatherford says it’s not just drivers at fault. 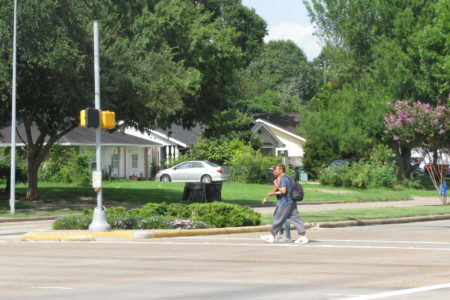 “If you go hang around downtown where we’ve got a lot more pedestrians you’ll frequently see pedestrians crossing against the pedestrian signal,” adds Weatherford. 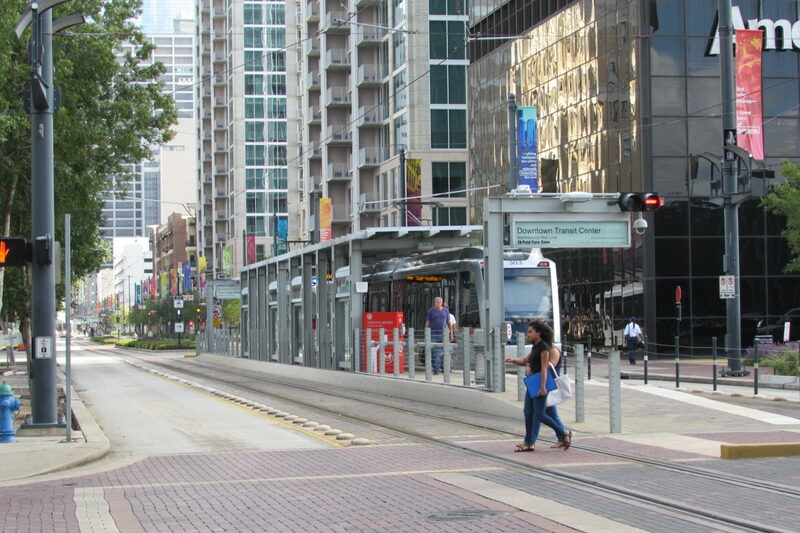 But Weatherford says there are intersections that need to be improved, and they’re currently working with Metro to see what can be done along the light rail line. Two of the intersections named in the Kinder study are near light rail, Rusk and Louisiana downtown and Main and Sunset near Hermann Park.